This afternoon I made a trip to the used book store, and also to the library where I browsed through the book sale items. As usual I found a few books that just had to come home with me. Of course, I also checked out a few books from the library. I will start with the book sale items from the library. The title of this little book caught my eye. Help! I’m a Prisoner in the Library is by Eth Clifford and is published by Scholastic. How could I pass up a book with this as a title. I will probably read this book soon as it is not very long and should be an amusing read. 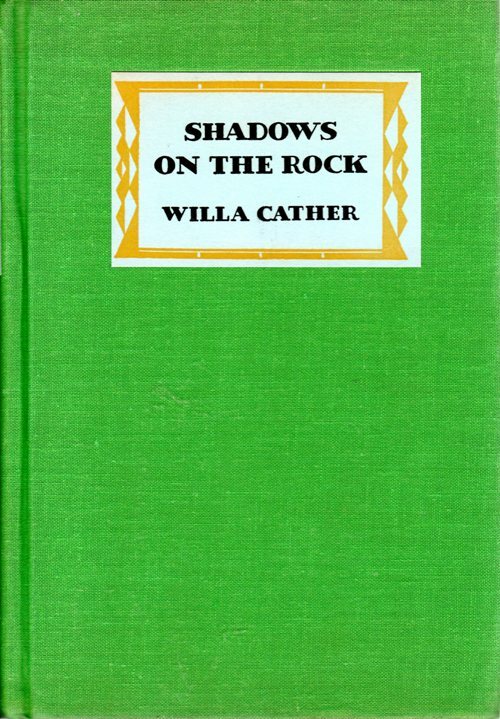 I read Shadows on the Rock by Willa Cather many years ago as it was on Mr. Hill’s Novel List. I have seen this book for several weeks now at the book sale and have even picked it up a couple of times. Tonight I finally just had to place it in my bag. The book is set in Quebec during the last days of Frontenac in the late 1690’s. I had been thinking of Willa Cather yesterday as I was reading one of my old posts that mentioned her. I used a picture from A White Bird Flying in my post yesterday. 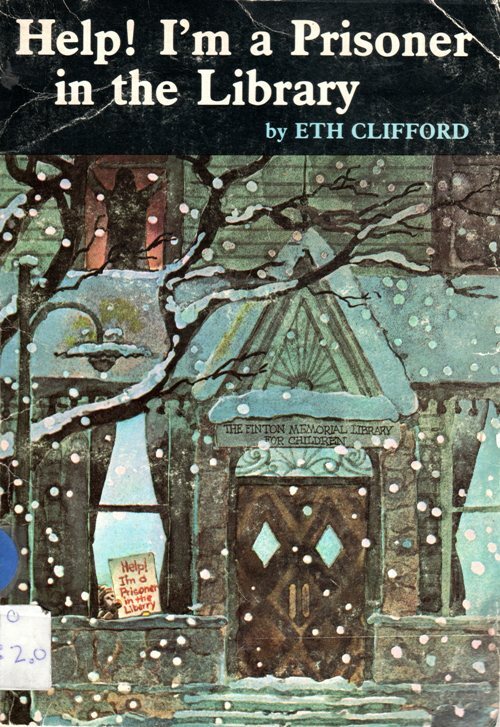 A White Bird Flying is by Beth Streeter Aldrich who is also a Nebraska author. I also found a Lincoln biography that I didn’t have. However, it is not about the President. This biography is about Abraham Lincoln’s only surviving son, Robert T. Lincoln. 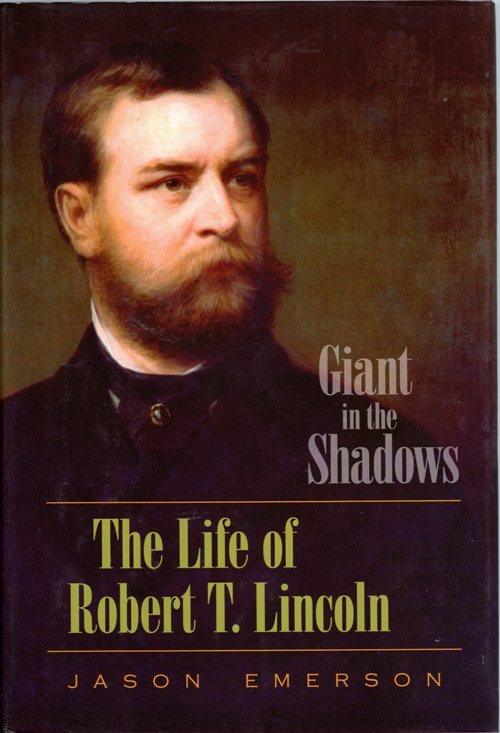 Giant in the Shadows: The Life of Robert T. Lincoln is by Jason Emerson. Robert T. Lincoln was definitely overshadowed by his father’s legacy. Many people do not know much about this man who was very influential in business and politics. I look forward to learning more about him someday through this well researched biography. The book has some really good reviews. Now to switch to the books that I picked up at the used book store. 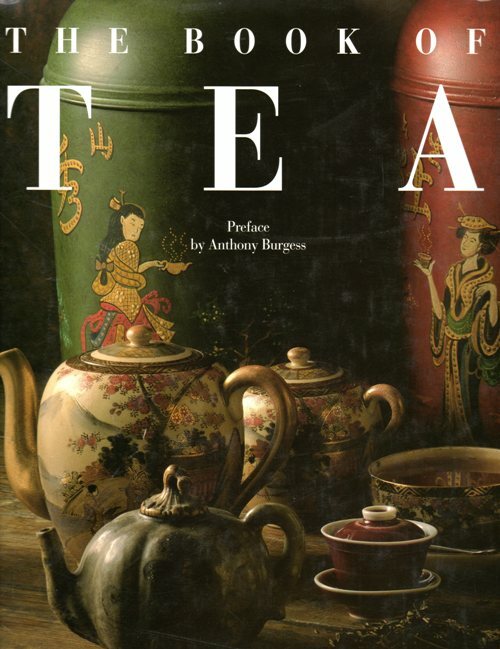 I found two good books about tea. 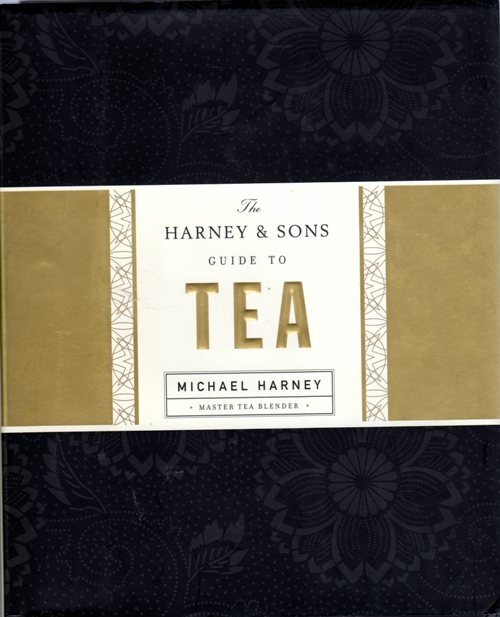 The first is The Harney & Sons Guide to Tea by Michael Harney. Michael Harney is a tea buyer and blender and covers more than 50 teas in this guide. Information is given on brewing method and each tea is described as to taste and color. I look forward to learning more about some of the teas I drink and also finding out more about some I would like to try. The Book of Tea is a coffee table book that covers the history of tea and is full of wonderful images. I look forward to digging deeper into this book and reading more about the culture of tea. This entry was posted in Culture, History and tagged Biography, Books, Historical Fiction, Library, Robert T. Lincoln, Tea, tea culture, Willa Cather. Bookmark the permalink.